Some call for a Green New Deal, a Marshall Plan or even wartime mobilization of economic sectors. We probably need all of the above. But don’t forget that transformation is unstoppable in the Fourth Industrial Revolution (4IR). 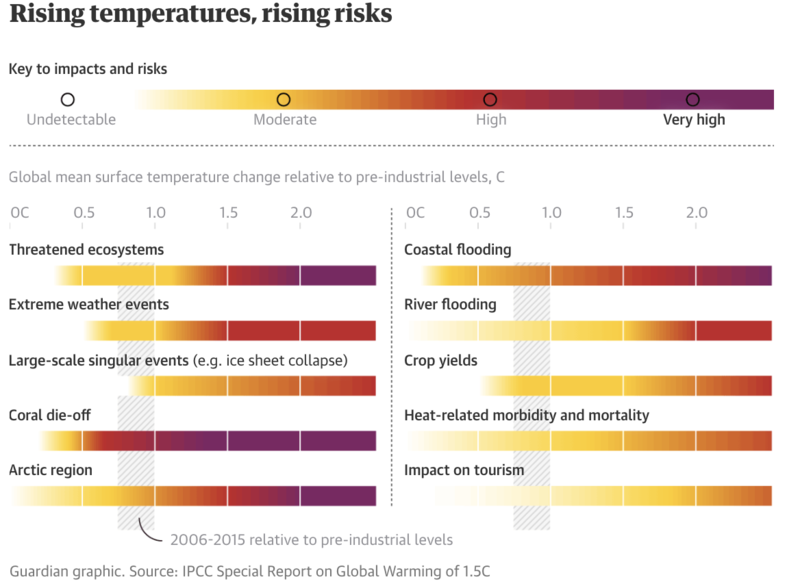 When it comes to climate change, the 4IR is the biggest wildcard out there. Bill Gates once said that “we overestimate the change that will occur in the next two years and underestimate the change that will occur in the next ten. Don't let yourself be lulled into inaction”. We agree. 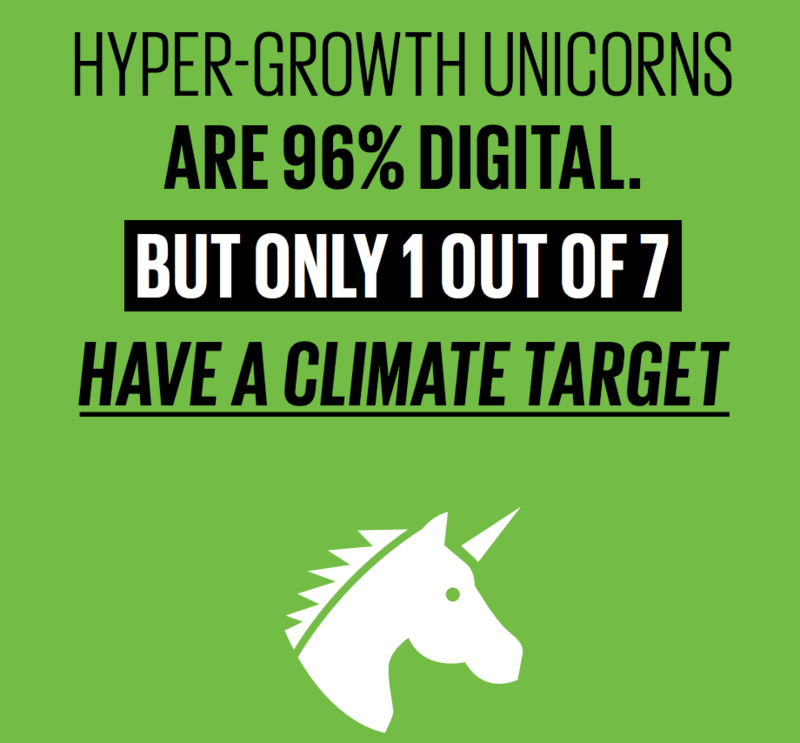 We have just published a report showing 12 ways that existing digital technology - search, e-commerce and social media - can help the world halve emissions in 12 years, based on our Exponential Climate Action Roadmap report launched at the recent Global Climate Action Summit. Tech analyst Scott Galloway calls Amazon, Apple, Facebook and Google the Four Horsemen for good reason: they disrupt entire industries. 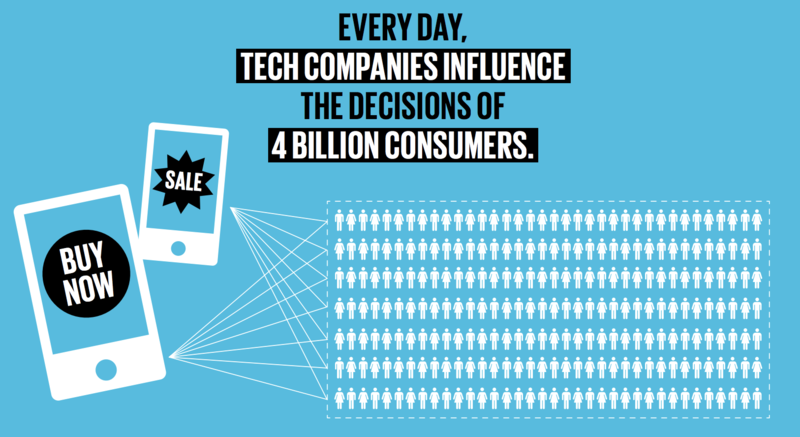 These companies and their wannabes - Uber, Lyft, Airbnb, Alibaba and more - influence the decisions of four billion consumers every day. Sure, all of them have ambitious targets to reduce their own emissions and emissions along their supply chain. But this must extend to their consumers’ work and lifestyles. 6. Reward low-carbon consumption. E-commerce platforms can create incentives for low carbon consumption. The world’s largest experiment in greening consumer behaviour is Ant Forest, set up by Chinese fintech giant Ant Financial. 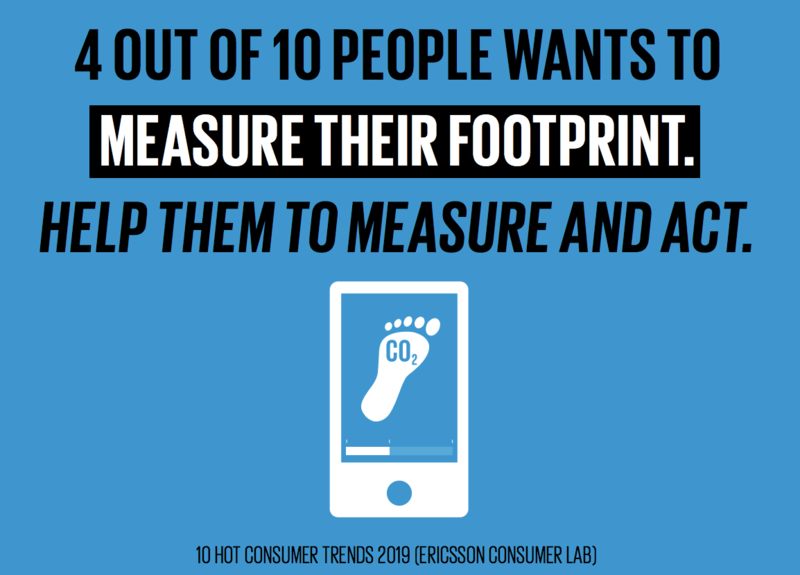 An estimated 300 million customers - almost equivalent to the population of the United States - gain points for making low-carbon choices such as walking to work, using public transport or paying bills online. Virtual points are eventually converted into real trees. Sure, big questions remain about its true influence on emissions, but this is a space for rapid experimentation and iteration for big impact. 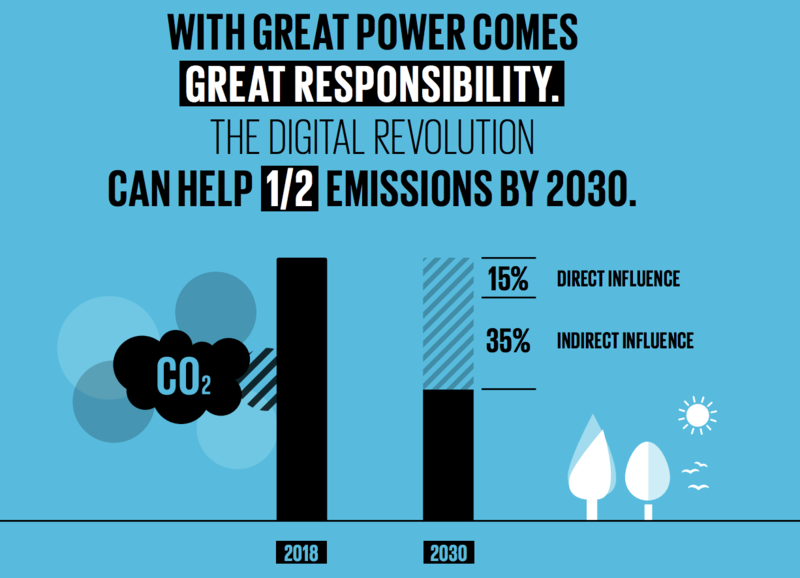 "12 in 12 (12 ways technology can help halve global emissions in 12 years)" was published on February 1 2019 and is supported by Project Everyone and Mission2020.